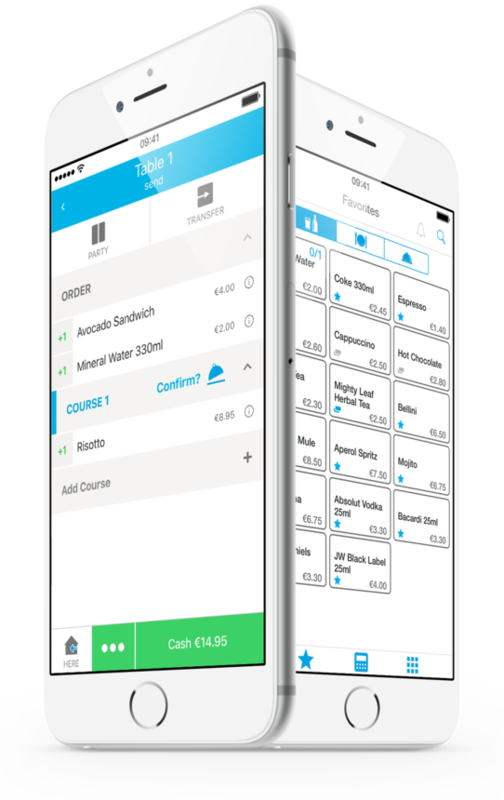 Boost sales in your café, your ice cream parlour and your bakery – using the iPad POS system from orderbird. You will find the main advantages of the tax office-compliant POS system for your hospitality business here at a glance. You get more features than you will find on a conventional cash register for a low price. 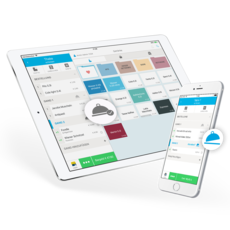 The orderbird POS software is easy to use, flexible and intuitive. Say goodbye to cash register programmers! 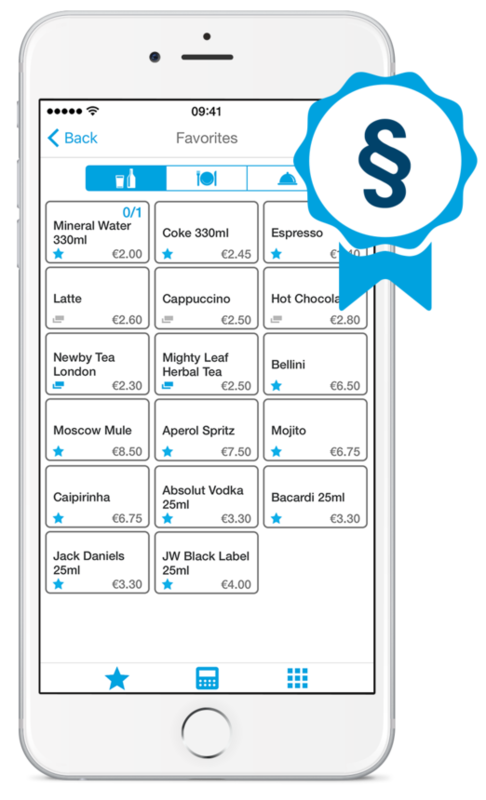 With the swift iPad POS system, your customers get coffee cups into their hands faster than ever before. Taking guests’ orders and wirelessly sending them to the kitchen with the inexpensive iPod touch leaves more time for what matters: sales. Using orderbird, you only pay when you make sales. If the terrace of your café is only open in the summer months, you can simply suspend all or single licenses for our POS software in the winter. You have a small cafe with few seats and a small counter? Huge ugly cash registers are passé with orderbird! The slim iPad POS systems fit perfectly on every counter. Leaving your customers to see what’s important: your offers! As soon as the first rays of sunlight beckon, guests are attracted onto the terrace of your café? Using orderbird you can keep up with them! Simply book additional mobile devices for the hectic months! Then your service staff can simply take orders from guests with the inexpensive iPod touch and send them wirelessly to the kitchen. 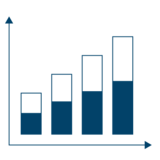 Your service is faster using wireless ordering and generates more revenue. Word gets around: satisfied guests are glad to come back for a coffee. Card payment is much too expensive for you and more suitable for the big restaurant next door? Not with orderbird! We offer you and your café a mobile card reader without a monthly basic fee, minimum sales volume or contract period. You only pay a small fee per transaction. Your guests are more generous if they can pull out their plastic money instead of cash. So you not only improve your income, but also your service. Your guests will love it! 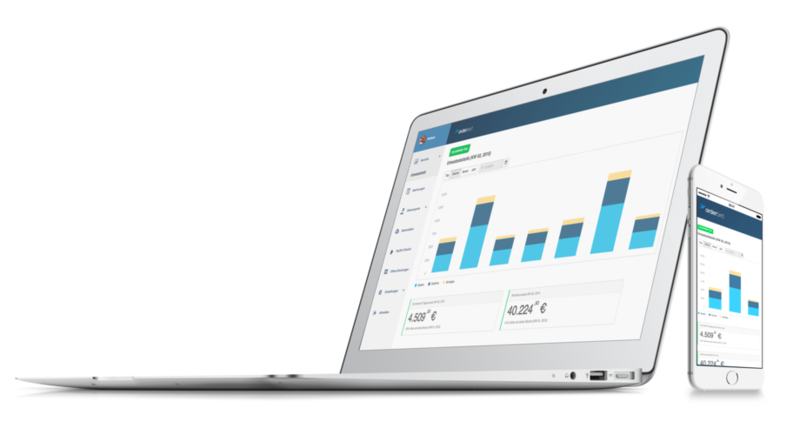 In orderbird you can enter and amend your products and prices yourself, and also specify the layout of your invoices and sales receipts. In addition, our POS system is 100% tax office and GoBD-compliant and your data is 100% secure and always readable.  Furthermore, orderbird provides you with considerable support for your accounting. Simply create an export for your tax consultant at the push of a button and save yourself time, headaches and money. You call a hospitality business your own? Excellent! 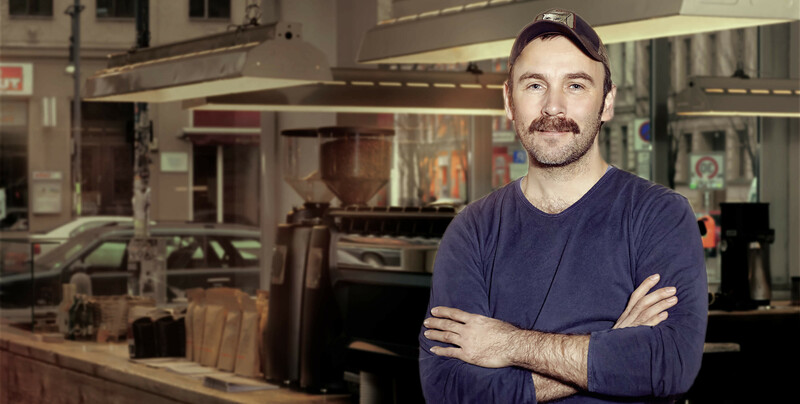 We want to help you make your café as successful as possible. No matter whether you are at home, on holiday or at the wholesalers’ – with orderbird administrator access you always have your business figures in sight. Simply login online with your PC, phone or tablet and call up the clearly arranged reports and analyses in real-time or create an export for your tax consultant. At any time and from anywhere! With the orderbird POS system you kill numerous birds with one stone. We have developed a POS software which is optimized for the requirements of a hospitality business. Our POS system is child’s play to operate: you can easily amend product names, prices, the layout of your invoices and sales receipts yourself. 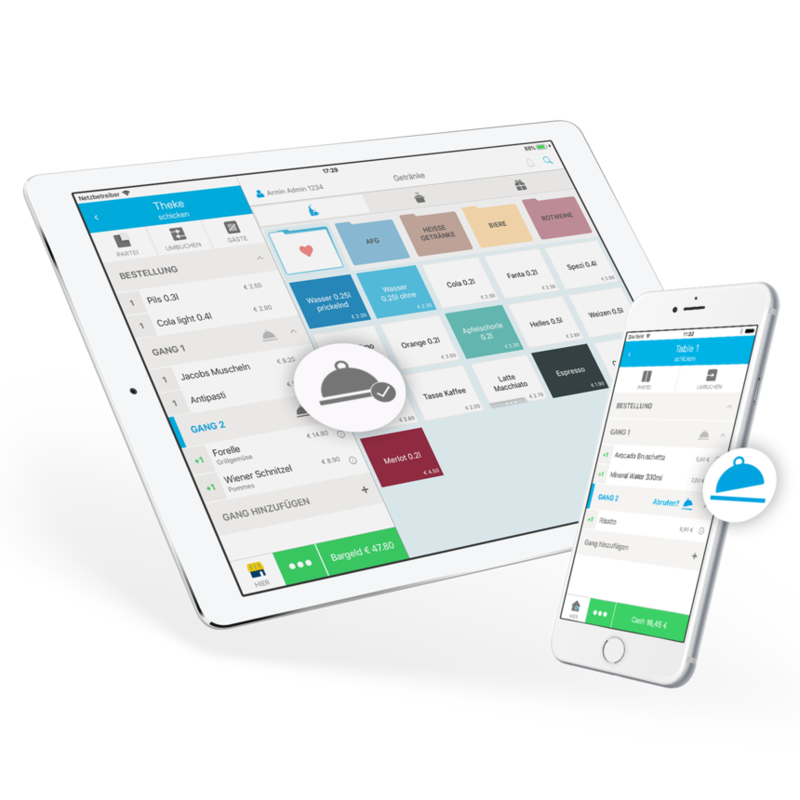 Unlike many conventional POS solutions, the orderbird POS system is tax office-compliant and also provides you with considerable support for your accounting. You can create an export for your tax consultant at the touch of a button. I am often travelling through different continents in search of the perfect coffee bean. Thanks to live reporting I still have everything in sight, even when I am not in my roasting house!